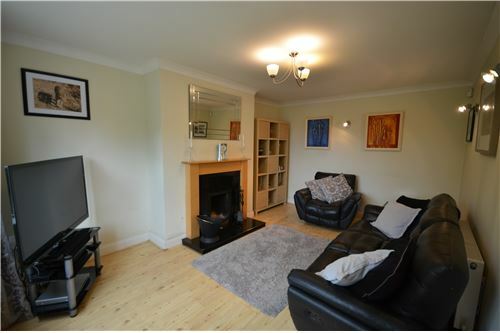 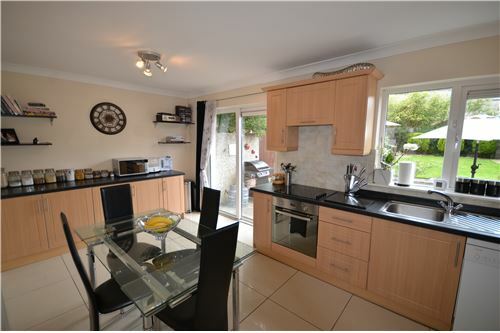 No 3 Hunters avenue, Castlegrange is a superb 4/5 bed 3 bathroom home presented to the market in pristine condition. 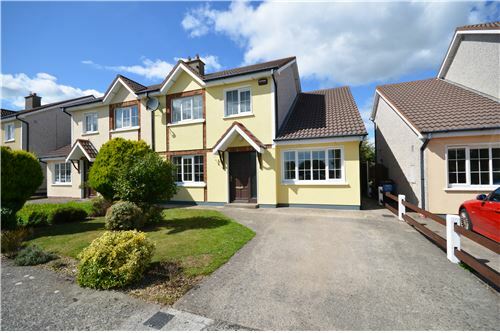 Castlegrange is located minutes walk to University Hospital Wateford, Ardkeen and Tesco shopping centres and has immediate access a selection of schools and to both the inner and outer ring roads. 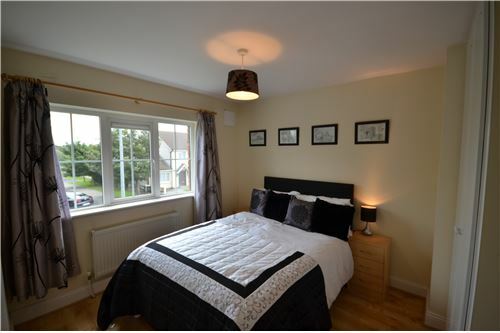 Generous accommodation includes ent hall, sitting room, kitchen dining room, utility, guest wc and playroom/bedroom 5 on the ground floor. 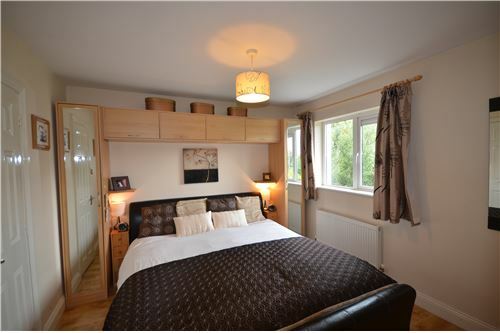 The first floor has 4 bedrooms with the master en-suite and family bathroom. 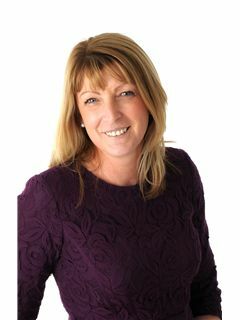 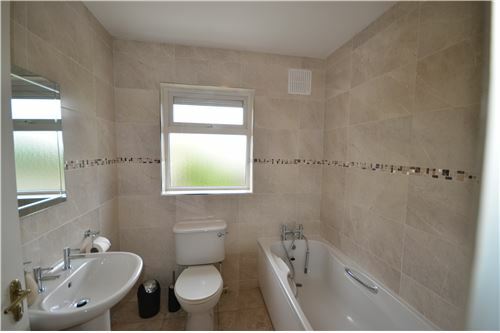 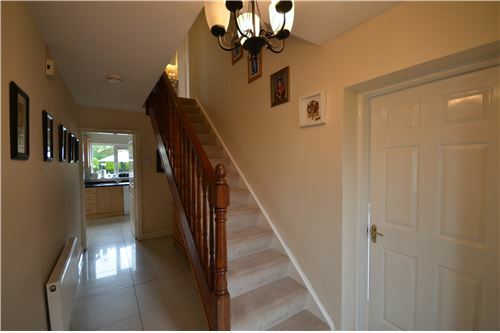 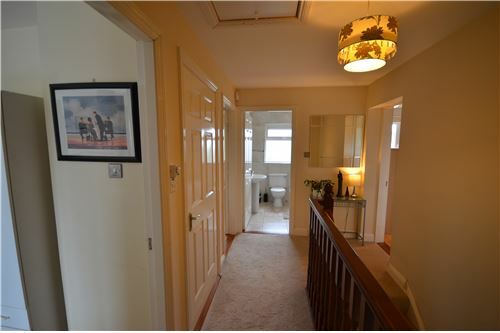 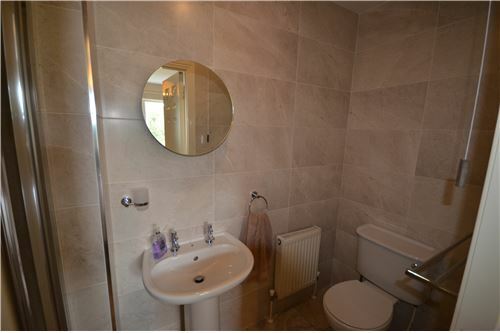 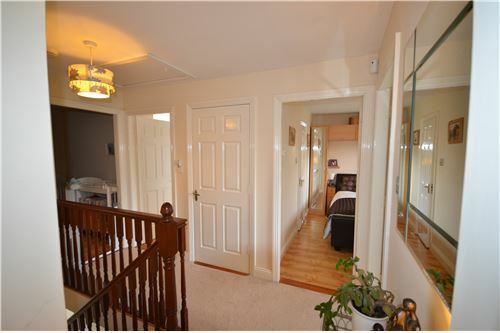 The property has been recently upgraded with newly fitted bathrooms and additional kitchen units. 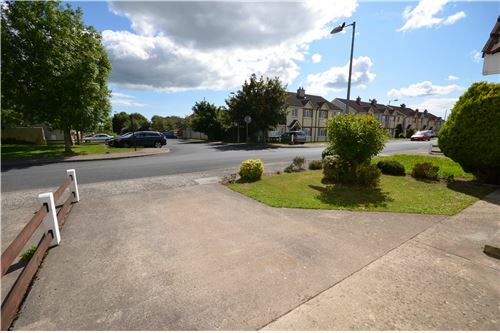 Outside there is private parking to the front with additional guest parking across the street. 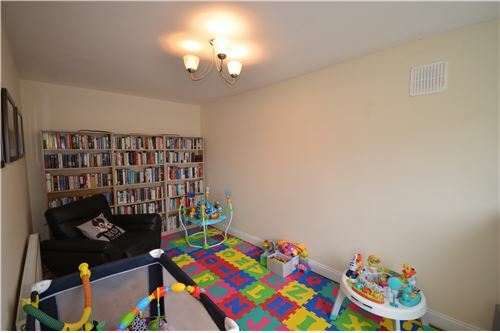 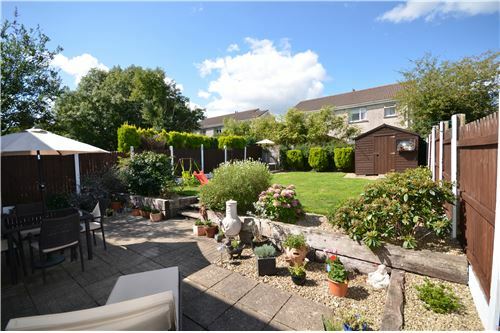 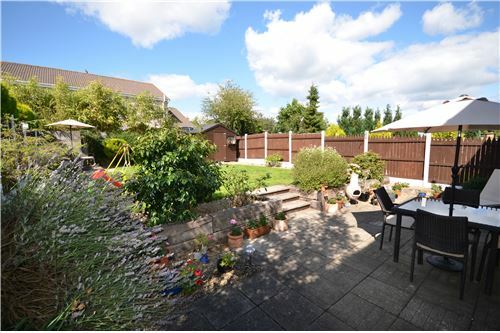 Viewers will be impressed with the spacious beautifully landscaped garden to the rear with a paved patio and BBQ area.